Tourism is currently the largest employer in Hawai’i but its making way for other job opportunities for residents. HPR’s Wayne Yoshioka reports. Tourism -- the leisure and hospitality industry -- attracts nearly 9 million visitors and generates 2 billion dollars in state tax revenues annually. But, State Director of Finance, Wes Machida, says tourism is no longer the dominant sector it used to be. State Finance Director, Wes Machida. 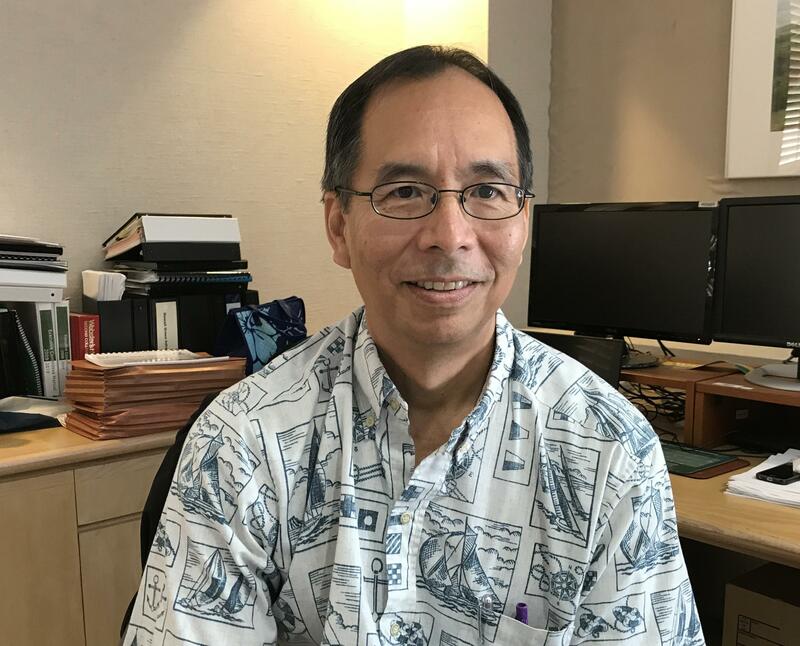 Machida says 80 percent of the state’s revenue is derived from the general excise tax and income tax paid by Hawai’i residents. Department of Business, Economic Development and Tourism -- DEBEDT director -- Luis Salaveria -- says there are a number of promising ventures and job opportunities in the future. Salaveria says the state has been focusing on improving the infrastructure for businesses, attracting local and outside capital, and preparing the kind of workforce needed for a diversified economy. 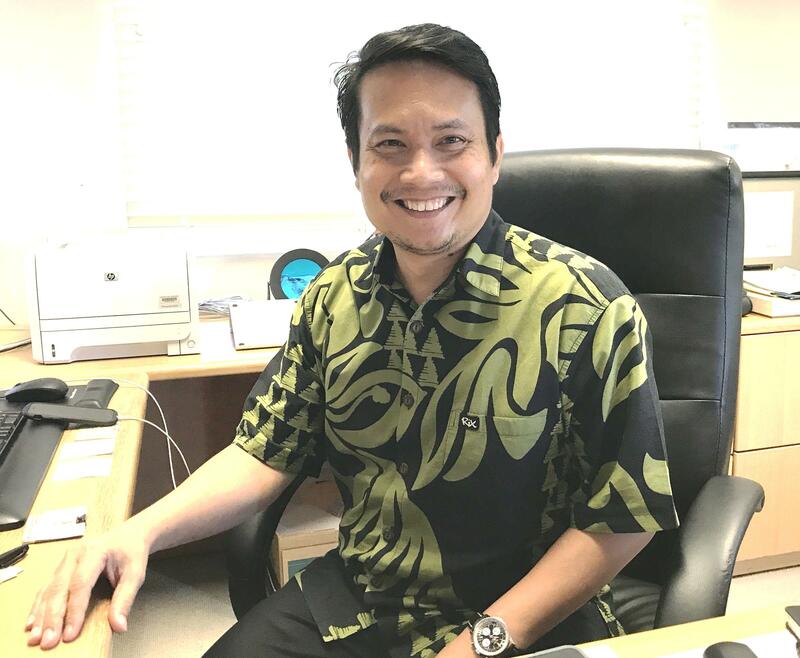 Hawai’i Strategic Development Corporation president, Karl Fooks, says the state has attracted local and outside capital to create nearly 650 high-tech jobs over the last 6 years and is currently attracting attention in aquaculture. 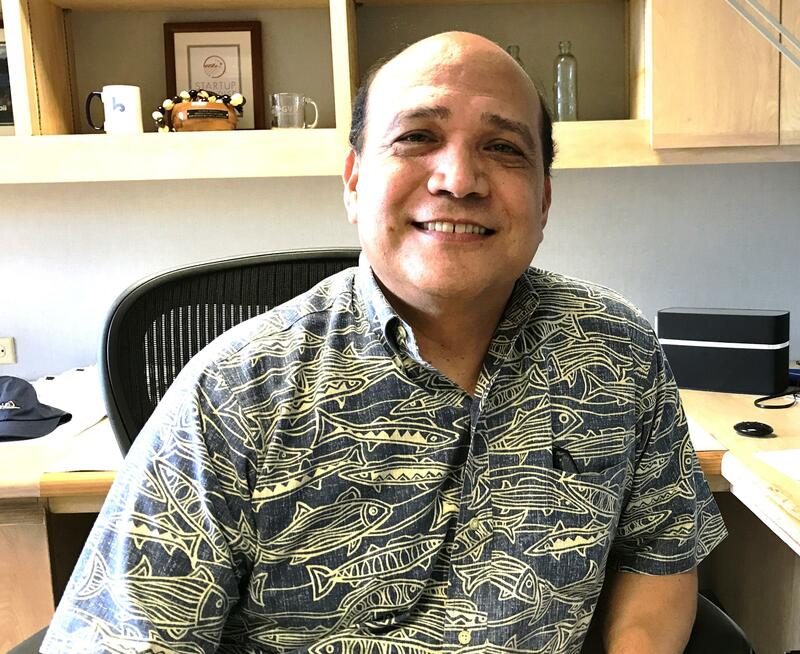 Fooks says the Natural Energy Laboratory of Hawai’i Authority – NELHA -- will host an aquaculture conference November 16thand host the national conference in 2020. DEBDT director, Salaveria, says the state’s current investments will hopefully pay off.